This sauce is so good it has its own Wikipedia page. 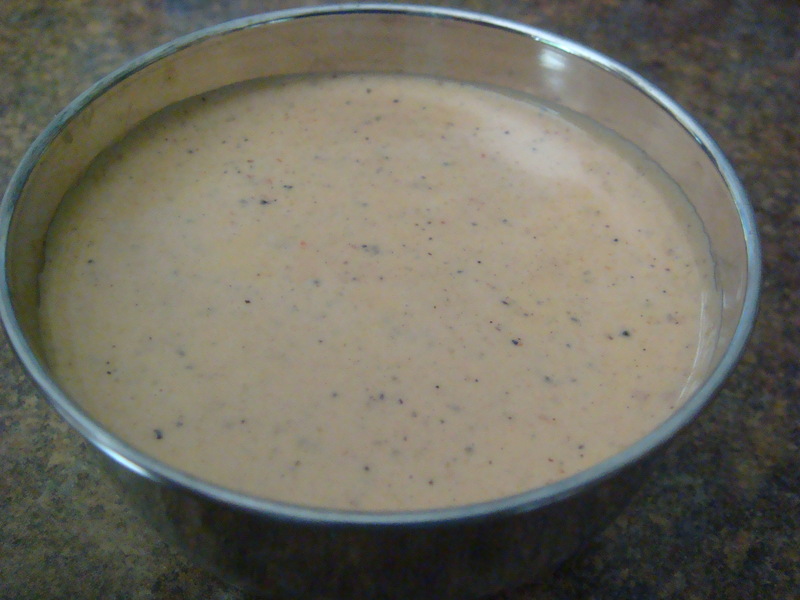 A staple from Jackson, Mississippi, this sauce is used as a dip, a dressing or on meat. It is amazing. Mix all ingredients well and store in refrigerator overnight. It needs to sit to let the flavors become “acquainted”. They shouldn’t rush into marriage.